What do you see when you look into the future? Well, we may not see exactly what is going to happen, but when we look at what God is doing and where God is moving, we can see God is doing some great things at SixEight Church. 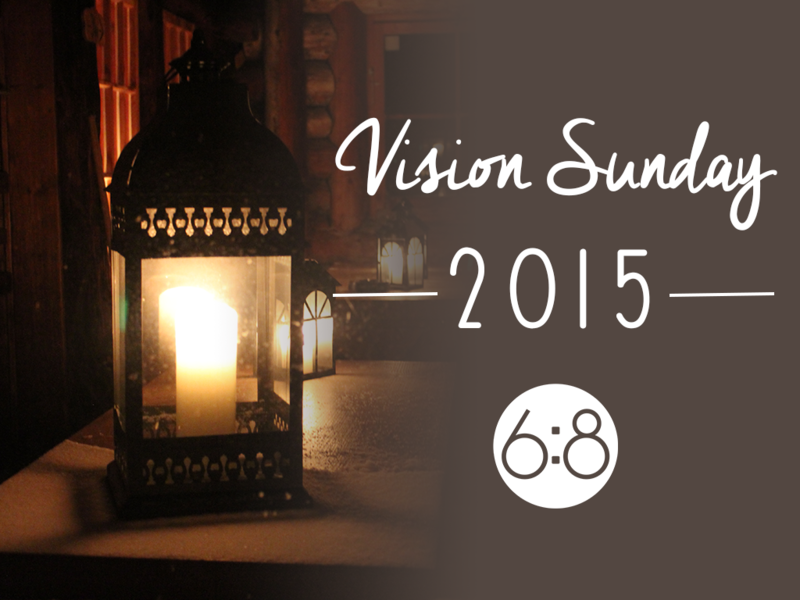 Listen in as we discuss the possibilities of what we hope to move towards in the next year!